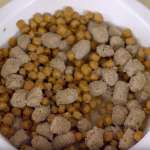 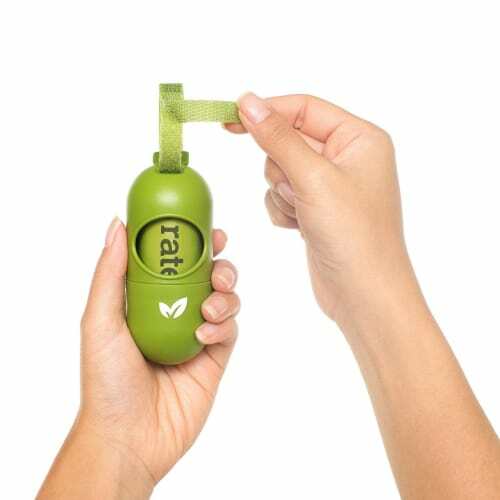 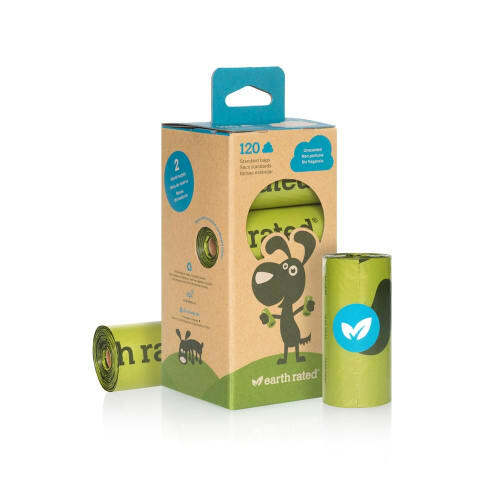 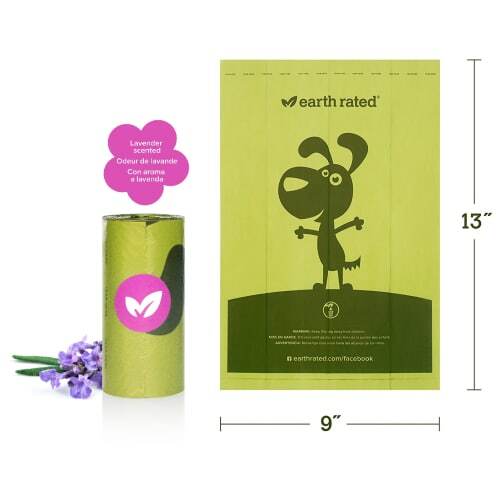 We are proud to say this is one of the highest quality pet waste bags on the market. 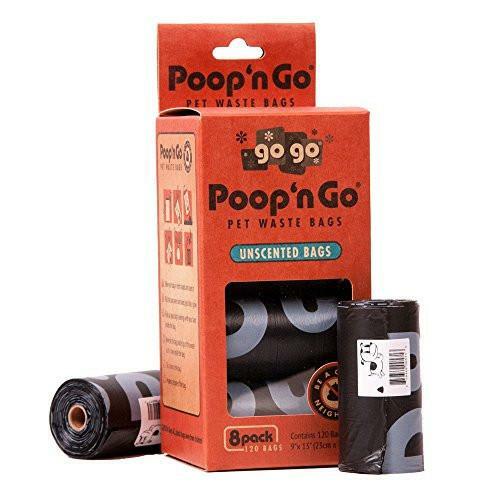 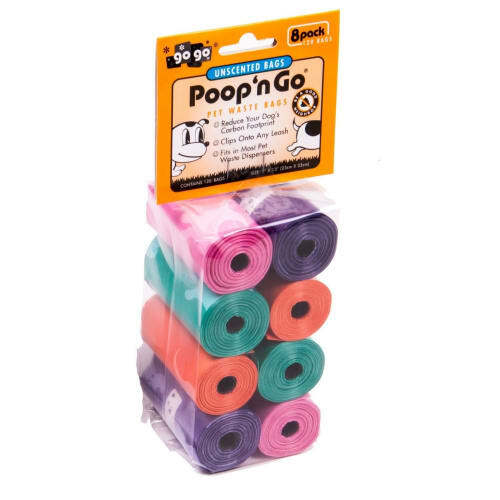 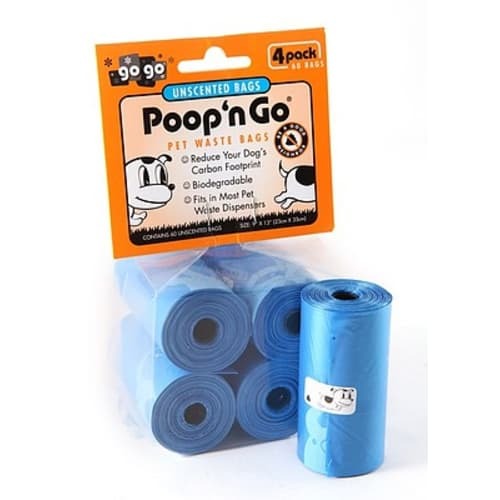 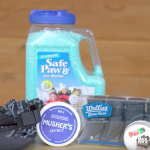 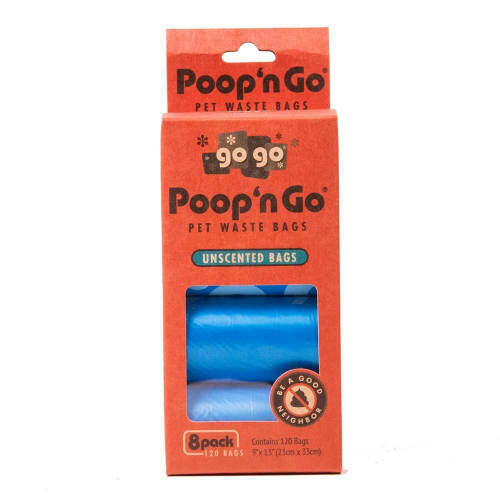 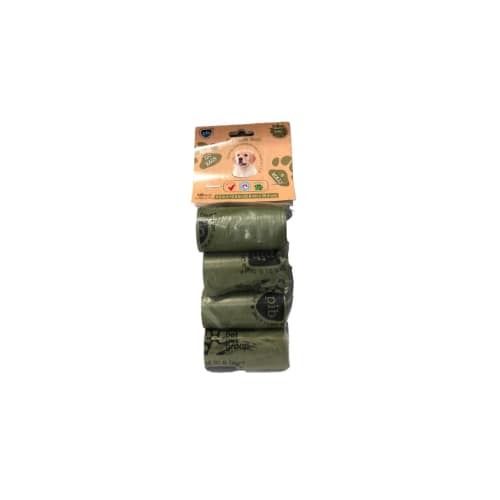 Poop'n Go's thicker, stronger & easily detachable bags are bio-degradable and perfect for the eco-friendly pet owner. 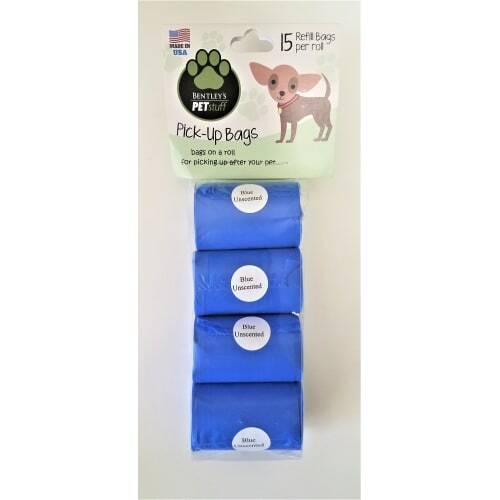 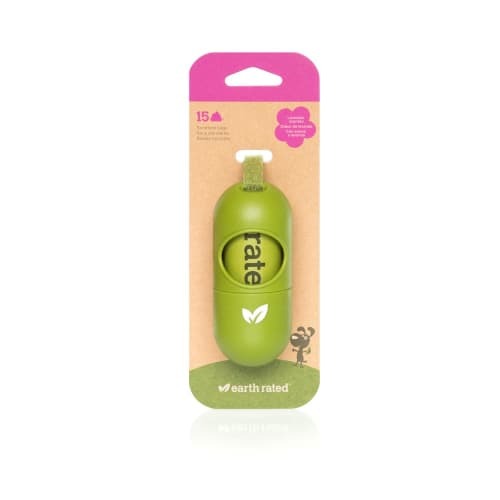 These 9'' x 13'' bags will fit in most standard bag dispensers and are available scented or unscented. 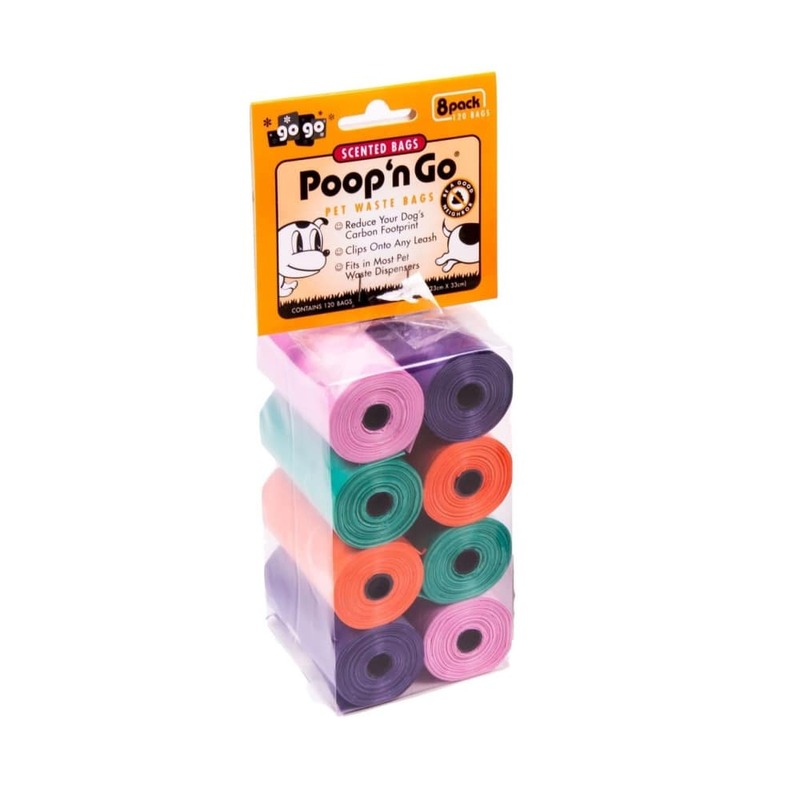 Pack of 8 rolls, 15 bags per roll. 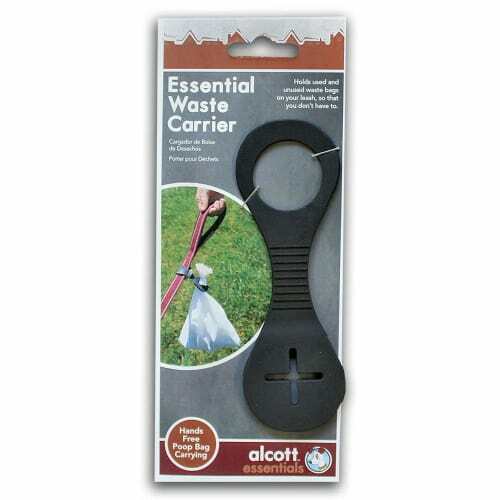 Total 120 bags, a 2 month supply for less than a penny each bag!